We are very excited to welcome Sween and DJPC from Tone Dropout! The duo will be joining us at The Basement for a strictly vinyl showcase. Come one, come all for a night of jacking house, bleeps, and 303 fun! 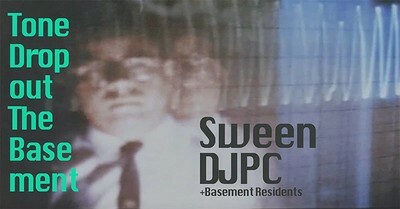 We are very excited to announce that Sween and DJPC will be travelling to Bristol to join us at The Basement in Stokes Croft. █ Sween is co-svengali at the endlessly compelling Tone Dropout label (which he runs with Dawl). Also the other half of THE-HEMEN, with Dan Beck, and also releases trax and DJs under the name Sweeney. 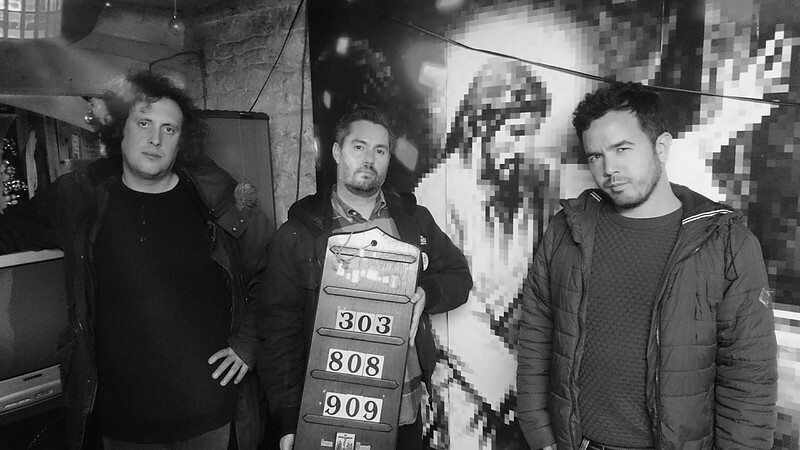 Tone Dropout say: "We make Electro/Techno/Acid/breaks and bleeps and also a bit of deep house all influenced by our love of HipHop and Jungle and old school rave. In 2014/15 Rubadub very kindly agreed to take a chance on us and take us on as our distributor, since then record sales gone crazy and you can find our trax in most stores and on line sites around the world." █ DJPC's love of otherworldly electronic sounds began as a young lad in Leeds when he experienced his local community radio stations playing the emerging house sound from the U.S in the late 80s. This grew into a love bordering on obsession with pioneering artists such as Phuture, Adonis, and Mr Fingers – as well as the sterling work of Guglielmo Marconi. He started producing his own music in the early 90s and his latest productions have gone full circle to combine oldskool techno with house, some of which can be found on the Tone Dropout and Cutting Shapes record labels. He says of his new track 'Danger Man' on Tone Dropout Vol 6, “It’s all about the bass! “You know it’s a good tune when you see a fully grown man lose it during the breakdown!” Wow! Fully upgraded PA now packing over 3 kilowatts of power for complete aural satisfaction. Bring your own drinks policy. Entry fee to cover costs. 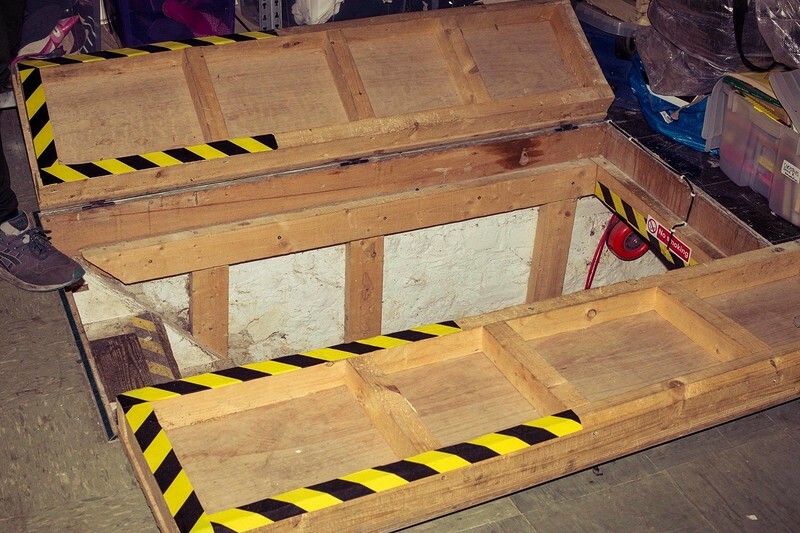 The Basement do one-off special events under Treasure charity shop on Stokes Croft. Tired of spiralling door prices and identikit tunes in most conventional clubs they have decided to grow their own diverse community in their own way, in a safe and welcoming space.